The star who has 1.8 million+ subscribers announced it yesterday! The YouTube star announced it on his channel in a video which was uploaded yesterday, in his video he mentioned that he will be going all over the UK on tour and during the tour he will be doing planned meet and greets in 4 major UK cities with other meet and greets to be announced on the days. The 4 major UK cities that he confirmed are Southampton, London, Manchester and Glasgow, some may argue that Southampton isn't a major city in the UK however he chose this location as it is his home town. He has confirmed that he will be visiting other locations and countries around the UK but can't release any more details as the videos he plans to make on the tour, which are over night challenges, would be harder to do with people knowing where he plans to be. The YouTuber who has 1.8 million+ Subscribers with a total of 193 million+ views on his channel uploads videos where he does parkour, over night challenges, climbing buildings, cranes and bridges et cetera. The daredevil does these videos with his mates who are also YouTubers, one of the most known being Ryan Taylor, over night challenges tend to be most popular on his channel as they go into places before they close and hide then coming out of their hiding places to have fun once staff have locked up and gone. All of his videos are legal in the UK however he has had quite a few run ins with the police who have wrong placed charges such as burglary on him and his friends. 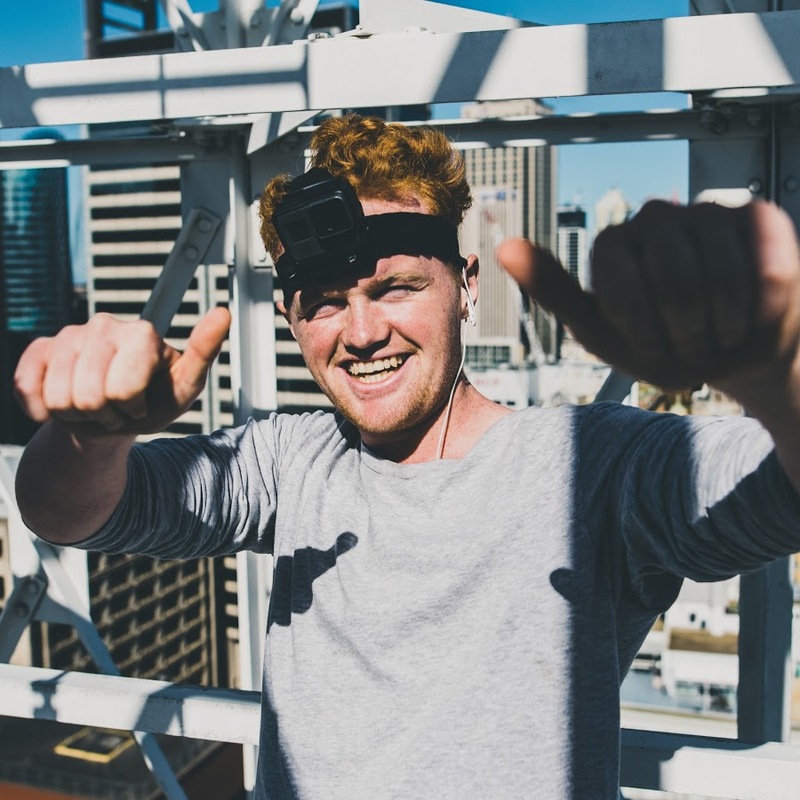 Do you watch Ally Law? Have a favourite video? Let us know in the comments below!